I’ve been away from here for a few days. A very busy life with several un-fun things requiring my focus. I’ve missed here. It feels good to be back. It feels good to be writing something other than emails again. Over the past year I’ve started writing magazine articles. An interesting process especially when given a topic by an editor. Taking someone else’s idea and finding a way to make it my own. After awhile I realized it’s really just an expansion of this space – developing thoughts a little more deeply, exploring and following ideas to see where they lead. I love it. I love the conversations I have in my head when I’m working on an idea. Often I will write about it several times, each time leading me in a slightly different direction, until, finally, it gels. Over the past several months my thoughts keep returning to the earth. This place we live that is shared by billions of creatures and life forms. Each one unique, each one connected. Each one creating something new. In every second of every day for millions of years, this planet has thrived. Despite what man has done, it has survived. I couldn’t stop thinking about it, so, of course I wrote about it. When I was asked to write an article about Empowerment, I felt this incredibly strong urge to connect my thoughts about Oneness to this subject of Empowerment. I wasn’t sure how it would flow but I knew I was not in control of the process any longer. This is so often the case when I become immersed in my writing. Much like a dream, I am carried along as though I am floating in a never ending meditation. Apparently, my words touched the editors of Nabalo. “I Am You” (click the photo above). My article is on page 17. 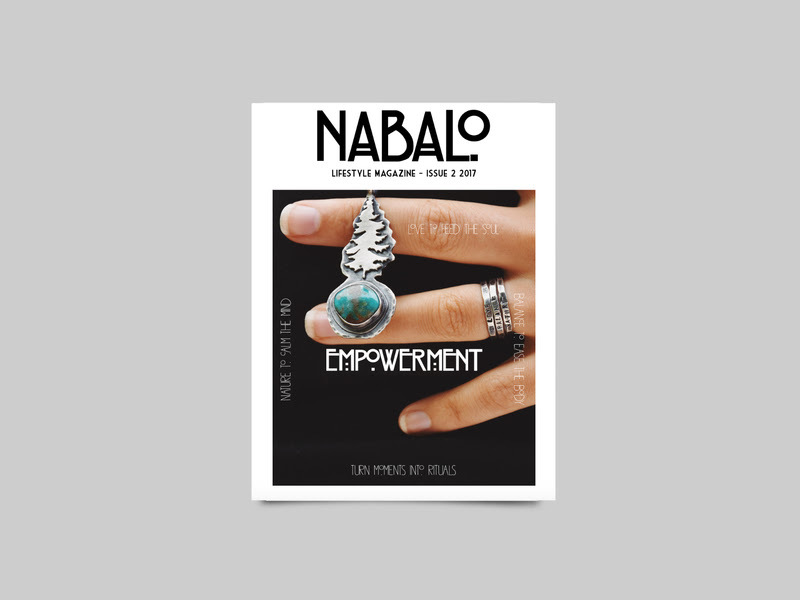 Nabalo Magazine is a wonderful, beautifully developed publication based out of Sweden. Wherever you find yourself on your path, Nabalo.com can provide you with the energy, love, acceptance and tools to grow and expand your unique journey. I am learning more from Iris and her tribe each day and I am grateful to have been asked to partner with them for this issue of their new magazine. There is so much good within its pages and I know you will love it, too!